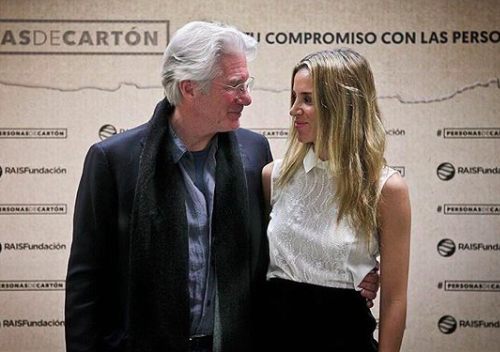 Congratulations to actor Richard Gere and his wife, Alejandra Silva — last week they welcomed their first child together, a baby boy, according to People.com. Richard has a 19-year-old son, Homer, with ex-wife Carey Lowell and Alejandra has a 6-year-old son, Albert, from a previous marriage. Richard and Alejandra started dating in 2014 and were married in 2018 at the actor’s Pound Ridge, New York estate.